Building on this previous blog entry by Mary Rudd I’d like to touch on the issue of how we might use the Common Core Standards and Project Based Learning to engage students. As this video shows people will do the previously unthinkable if the right buttons of engagement are pressed. The big question then is how to engage students and while this video suggests making things fun I would argue that making things interesting is a more attainable goal. For starters we must find areas of interest for our students. Good thinking is inherently interesting for most students but without the hook to pull them in we’ll be fighting an uphill battle to get them to that thinking. I loved fiscal and monetary policy when I was teaching economics, unfortunately my students did not share that sentiment. 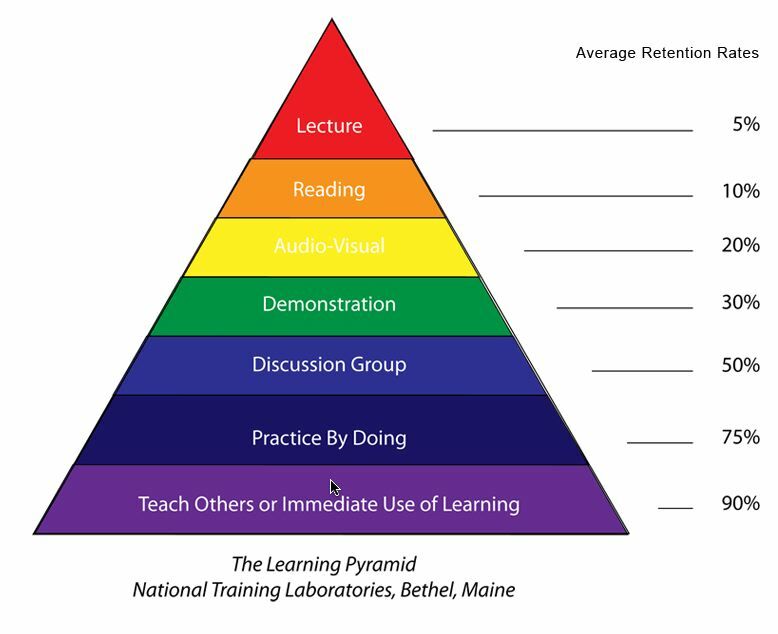 Still, that is important content for high school students to learn so how do we get them there? Project Based Learning places students in an authentic problem where they are required to gain the understanding, knowledge and skills that makes up that content. What if students were asked to develop and present a policy to keep the country from going over the fiscal cliff to actual members of Congress? We can debate and refine that challenge to make it more engaging but the value is that of students doing meaningful and purposeful work that requires them to uncover content instead of teachers just covering it. Incorporating the Common Core Standards it’s not hard to see how many of these College and Career Readiness Anchor Standards for Writing could be addressed by students to prepare their presentations. source, and integrate the information while avoiding plagiarism. 4. Produce clear and coherent writing in which the development, organization, and style are appropriate to task,purpose, and audience. 10. Write routinely over extended time frames (time for research, reflection, and revision) and shorter time frames (asingle sitting or a day or two) for a range of tasks, purposes, and audiences. 1. Prepare for and participate effectively in a range of conversations and collaborations with diverse partners,building on others’ ideas and expressing their own clearly and persuasively. 1. Present information, findings, and supporting evidence such that listeners can follow the line of reasoning and the organization, development, and style are appropriate to task, purpose, and audience. 2. Make strategic use of digital media and visual displays of data to express information and enhance understanding of presentations. 3. Adapt speech to a variety of contexts and communicative tasks, demonstrating command of formal English when indicated or appropriate. Among schools with a strong culture of engagement it’s clear that students are involved in work that mirrors the adult world. While the content of our normal subject areas doesn’t always share that connection Common Core Standards do. These “skills” are not things students should know, they’re things they should know how to do and while adults can be successful not knowing the content and facts of any given subject they will likely struggle if they don’t possess the kinds of skills we find in the Common Core. So follow John Dewey’s lead and facilitate engagement of students by getting them to learn by doing. This entry was posted in Blog and tagged Common Core Standards, communication, inquiry, Instruction, project based learning, teaching. Bookmark the permalink.